DISTANCE FROM MILAN: 70 km (roughly 44 miles), 1h10mins driving. Swissminiatur, the Switzerland in Miniature! A must-visit attraction for all those who want to see Switzerland in just 1 day! 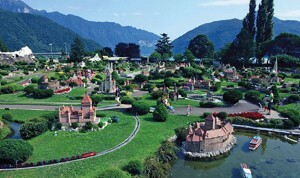 Swissminiatur is a miniature open-air park set against the magnificent natural backdrop between Lake Lugano – also known as Lake Ceresio whose banks span both Switzerland and Italy – and the surrounding mountains including Mount Generoso, San Salvatore and Mount San Giorgio, recently designated a UNESCO World Heritage Site. 14.000 sq.m of exhibits where visitors can admire more than 120 models of the most famous buildings and monuments in Switzerland recreated in a 1:25 scale plus a miniature railway that winds throughout the park. Embellished by as many as 1,500 plants and more than 15,000 flowers, the park will delight garden lovers while younger members of the family will enjoy the numerous attractions offered at the park’s playground. The best way to visit Lake Lugano is by boat: Navigazione Lago di Lugano offers an array of cruises to experience Lugano’s Alpine charm. 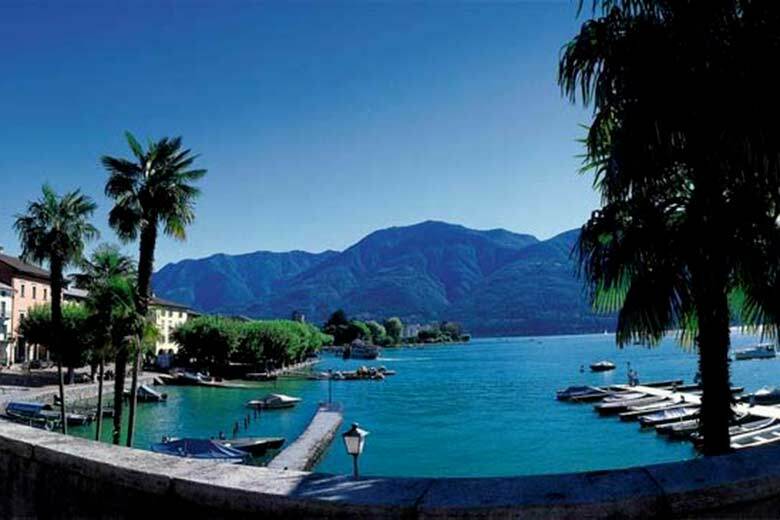 Enjoy relaxing moments far removed from the metropolitan bustle of the city on a excursion in discovery of romantic, hidden corners, snow-capped peaks and parks where you can soak up the sun of Ticino, explore museums or savour a typical Ticino meal or a cup of Italian coffee. With more than 30 daily cruises available from April to October, you can choose from a number of itineraries on boats that are also specially designed to accommodate disabled passengers. The company also offers customers the option of renting a boat for private parties or corporate events. Depart from Milan and travel by a comfortable Bus Lugano Service coach to Melide and the Swissminiature park where, after visiting the main miniature attractions of the park, you will embark on a picturepostcard boat for Lugano renowned for its shopping, great restaurants and marvellous parks. 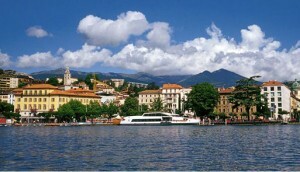 Via Nassa, the shoreside promenade and Piazza Riforma await you. After taking in the sights, filled with the happy memories of the day, hop back on the coach for the journey back to the city of the Madonnina. 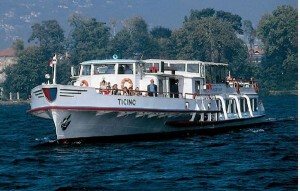 – The package includes: transport by coach from Milan to Melide, entry to Swissminiatur, a boat cruise from Melide to Lugano, an individual tour of the city and transport by coach from Lugano to Milan. – Where to buy: at the Stazione Centrale in Milan (Map G1) – Milano Card counter.